How To Get A Job Fast. Employment Guide — MooreSuccess Inc.
Did you know you can have the Job you always Dreamed of? Now you can get your hands on a book that can help you land the job of your dreams. 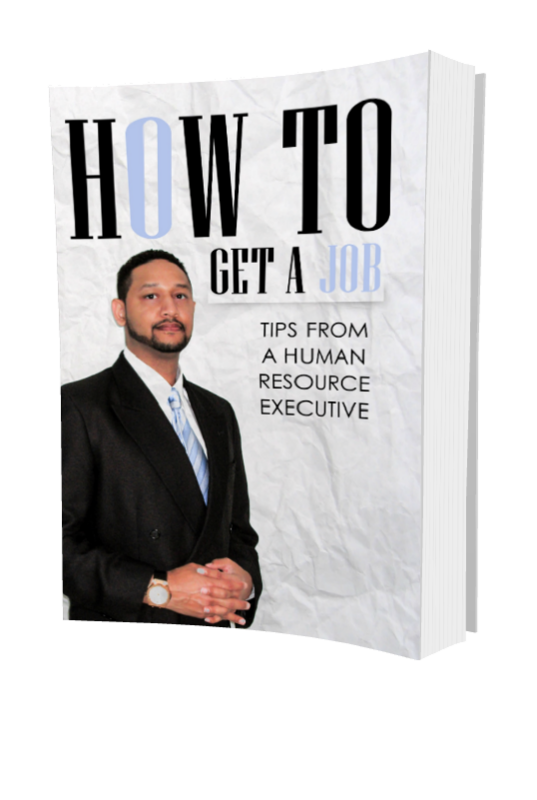 How To Get A Job: Tips From A Human Resource Executive written by James Moore is designed to help you do just that. After reading this book, I obtained very enlightening information that has already progressed my job search. The chapter in reference to thinking outside the box, in my opinion, was one of the most helpful chapters for me. My biggest downfall in my job searches was how to stand out and to get out of my comfort zone. I solely relied on job sites like Career Builder and Monster, and rarely received a response. After reading this book, I did a video resume and started a blog site on marketing and sales and have received a number of responses. I recommend this book to anyone that is currently looking for a career change or looking for a job. It will truly change your life! With the economy being down the competition for jobs is at an all-time high. There are individuals with Master Degrees working for minimum wage. But, at the same time there are individuals with just a high school diploma earning six figures. How is that possible? Well, some of the answers can be explained in this new book put together by this seasoned author James Moore. This book doesn’t just tell you what to do it gives you examples. Examples that you can utilize right away to help set yourself up to get ahead of the competition. Not only that you get inside knowledge and tips from a seasoned professional that some hiring managers don’t want you to know. With his in-depth knowledge of human resources and hiring he gives you tips and tricks from a human resource perspective. With also having experience as a lead recruiter he breaks down both sides of the human resource world in an easy to understand format. To find out more about James connect with him on LinkedIn. This book was designed to help people absorb information easily. It includes useful content and pictures. 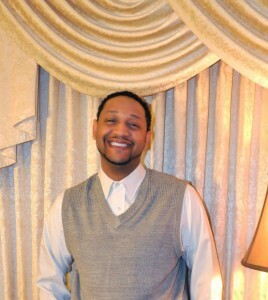 Mr. Moore has over 10 years of experience in Human Resources and Management. He has hired over 1,000 people in Permanent, Temporary and Temp-to-hire positions. With experience working for fortune 100 companies as well as small businesses he wrote this book to help individuals find employment. With the economy being down the competition for jobs is tough. Available in print and as a eBook get your copy on Amazon today. Get a paperback copy signed by James.